Last month we applied the It Score algorithm to local elections for the first time and ended up correctly forecasting both of Utah’s state conventions with 100% accuracy (utahpolicy.com). Recently we applied the algorithm to primaries in Wisconsin, West Virginia, North Carolina, Indiana, Nebraska, Idaho, and Oregon. 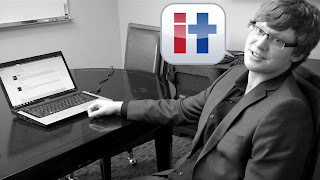 To date, the It Score has a prediction rate of 87%. 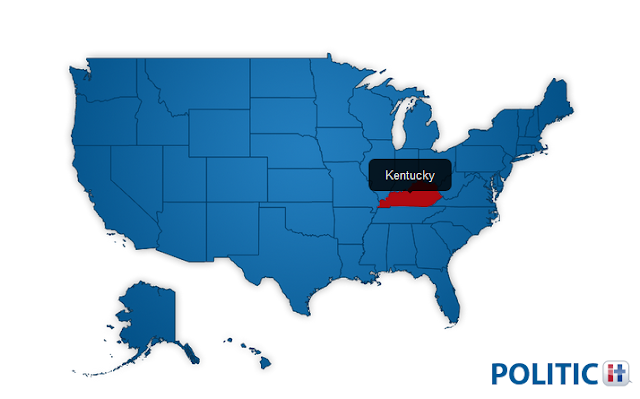 Here is the current election forecast for Kentucky according to the It Score. On the Republican side…Thomas Massie, Gary Moore, and Alecia Edgington are all within the margin of error indicating that any of these candidates could potentially win. Thomas Massie has a slightly higher It Score relative to the other candidates indicating that he has the highest probability of winning. These are the It Score predictions. PoliticIt is the first big data company in election politics. The It Score is calculated using sophisticated machine learning and giant data sets. We have been calculating the It Score for over 10 months and our results indicate that there is a strong correlation between the It Score and traditional national polls. If you’re a politician and you want to improve your score email us. Josh Light is a co-founder of PoliticIt.